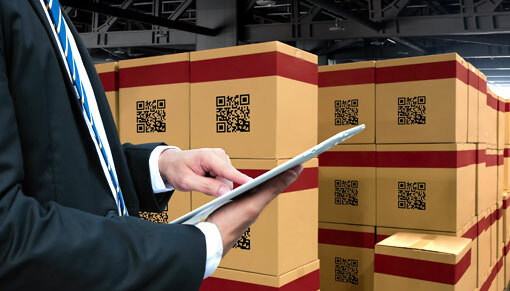 Our Warehouse Management System (WMS), Vin eRetail WMS, offers an ideal warehousing solution for efficient handling of B2B and B2C fulfillment. The comprehensive solution is rich in functionality and scalable in nature, thus catering to end-to-end warehousing needs. Flexible picking techniques are imperative to achieve same-day deliveries. 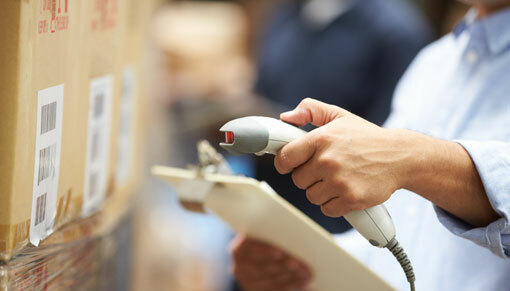 Our WMS system provides flexibility to support ‘Picking by SKU’ and ‘Picking by Order’ i.e. picking against a single order. It allows printing of invoice/shipping label while scanning an item. Order picking process is robustly designed to improve operational efficiency and can be controlled via an Andriod app to sort items by order. Access real-time information anywhere using a handheld device. Real-time visibility within warehouses is necessary to eliminate operational bottlenecks. 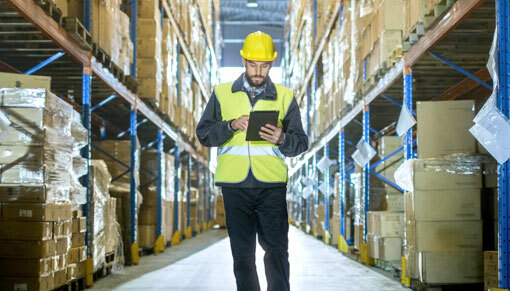 Our Android app supports real-time tracking of all the warehouse operations – Inbound, Putaway, Inventory View, Inventory Move, Cycle Count, Order Picking etc. It digitizes paper-based operations, minimize manual data entry and is also easy to install on any internet based handheld device with scanners. Volumetric mapping of your warehouse is essential to maximize utilization of your warehouse space. Our intelligent system helps you realize increased revenue per unit space by calculating the capacity of rakes and quantity bins. Furthermore, it enables the segregation of fast-moving and slow-moving items to understand demand variability and achieve operational efficiency. 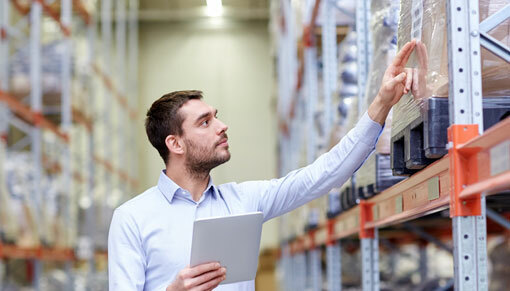 Improve inventory accuracy with new counting techniques. Cycle counting is an integral audit process for inventory management.Our system counts inventory without stopping any operation within the warehouse. It enables cycle counting for select SKUs/BINs which can be executed by the users either on a desktop or Android app. It also compares the physical count quantity with the real-time book stock and returns the discrepancy. Maximize operational efficiency by adding Kitting as a service. Our system simplifies the process of Kitting by allowing a client to create a Kit/assembled order. It creates a picking list as per the configuration setup in the Item Master using the same WMS platform. The picking process allows users to scan the child products and rack locations where Kit Inventory is created. 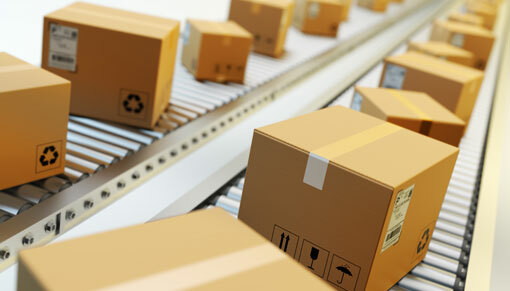 ASN improves visibility in receiving shipments in the warehouse. 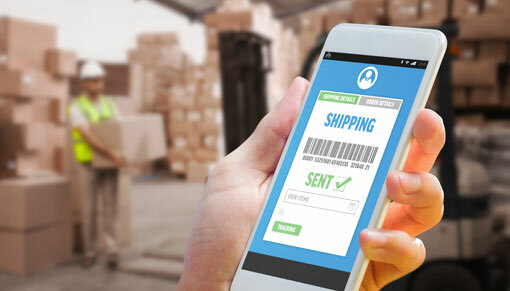 Through an Advance Shipping Notice process, our Warehouse Management Solution enables you to manage shipments even before they reach your warehouse. This enhances in-bound efficiency and improves resource planning and allocation. 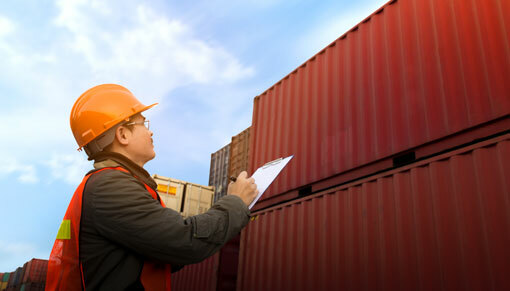 3PLs manage multiple-client inventory with more than one unit of measure (UoM) for different items. Our system simplifies the complexities of handling multiple case pack sizes for the same SKU in inbound and outbound operations. It allows purchase orders and sales orders to have different UoM. The users can define the limit of package sizes for the SKUs, their EAN and saleable/purchasable flags. Pallet Management helps to achieve a cost-effective distribution of inventory within the warehouse. 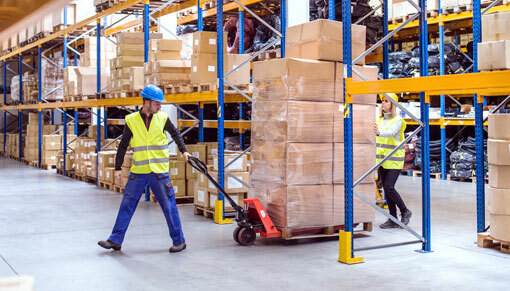 Our Warehouse Management System supports receiving of palletized inventory, managing its movement in pallets and picking of palletized inventory in the warehouse. 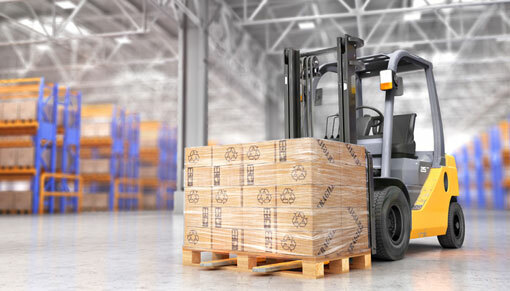 It maintains the consistency in palletization – collection and management of pallets to improve the efficiency of logistics. Real-time information of orders, inbounds, transactions and time of delivery is an expectation of eCommerce customers. Our WMS system allows 3PLs to manage such information from a single screen, Client Portal, without the hassle of constant support from a representative. The Client Portal provides reports and dashboards where you can view your order status, inventory, transaction history and operations in real-time. Automate the handling of multiple contract requirements and end-to-end billing processes. Our system simplifies the accounting and invoicing of your clients and enable you to efficiently manage contracts, capture all billable activities, and generate invoices.